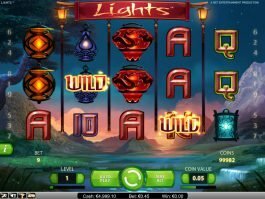 The release of Mirror Mirror is actually a continuation of the commitment of NetEnt to come up with exciting and enchanting slots selections. Before Mirror Mirror, there was Red Riding Hood and Hansel & Gretel, all adaptations of the Grimm Brothers collection and all designed to impress and provide memorable winnings. 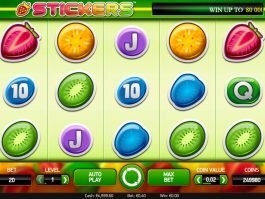 In this 5-reel slot with 3-row, the winnings can be earned when matching symbols appear on at least 3 adjacent reels starting from the left. When it comes to the high-paying game logo, the wins are awarded when it appears on at least two adjacent reels. 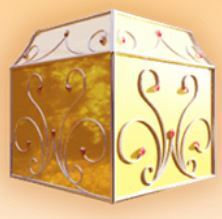 The two main characters, Snow White and the Queen serve as the middle range-paying symbols of the game, and these are supported by other creative symbols like lantern, precious gem and suits from a deck of playing cards. 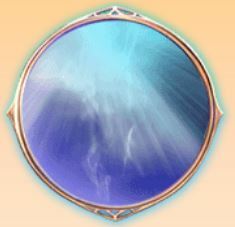 The most important symbol to watch out for is the Mirror which will only be displayed on reel 3 during the base game. If it happens, it can magically transform into a Queen or Snow White and will remain in its position during the Mirror Re-Spins. 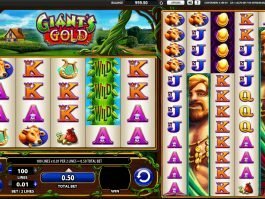 This game is not just aesthetically pleasing, it’s loaded as well with excellent features that can transform your slot-spinning experience. Here, a cluster of 5 to 7 medium-paying symbols except for the logo will show as an overlay on the reels in one spin. This is activated if players encounters a no-win situation in the base game. 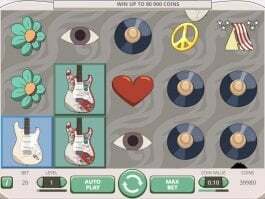 The surprise starts when one medium-paying symbol is selected after one spin, and symbols from the low-paying group are turned into selected symbols to come up with wins. Here, the Mirror is shown on the third reel and will activate the Mirror Re-Spin. If it lands on the reel, the Mirror can turn into one of the two major characters. 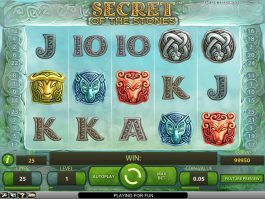 Players can also unlock different kinds of bonuses by 3 bonus symbols in this game: Mining Bonus, the Free Spins and Coin Win. Once this feature is activated, a player will break one of the 9 crystals using an ax. Each crystal will represent a coin win. If this mode is activated, players can instantly earn 10 free spins. 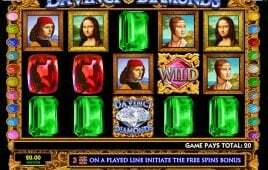 Additional free spins may not be won during this round. If the Coin Win is won, the player is awarded a coin win, which is equal to the current bet multiplied x15. 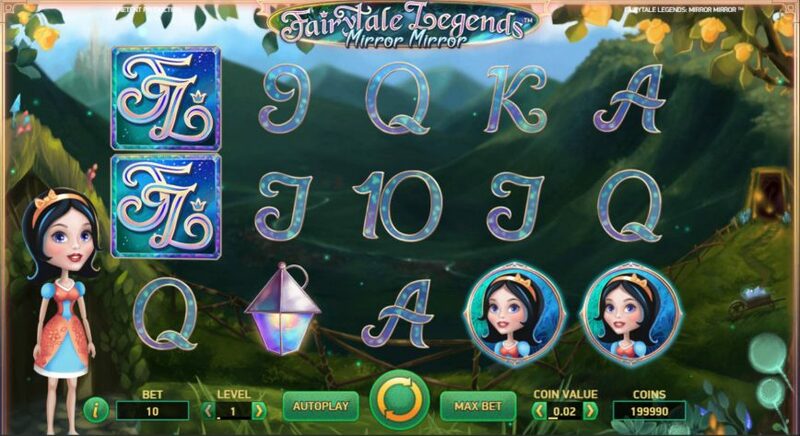 Slot´s developer NetEnt continues the tradition of launching exciting and colorful slot games with the release of Fairytale Legends: Mirror Mirror. As part of the Legends series, Mirror Mirror does not disappoint in terms of fancy details that make the playing screen alive. But more than the elegant design, Mirror Mirror packs the long list of features and bonus rounds giving players a chance to create their own ‘happily ever after’ story.